The Spalding low-residency MFA in Writing program has big plans for its Spring 2016 residency, including dozens of special events and sessions, acclaimed guest speakers from around the country, numerous craft lectures, and a special focus on getting your work out into the world. Residency takes place May 27-June 5 in Louisville, Ky.
Each residency, certain curriculum sessions are offered for all MFA students regardless of genre. The Spring residency is no exception. 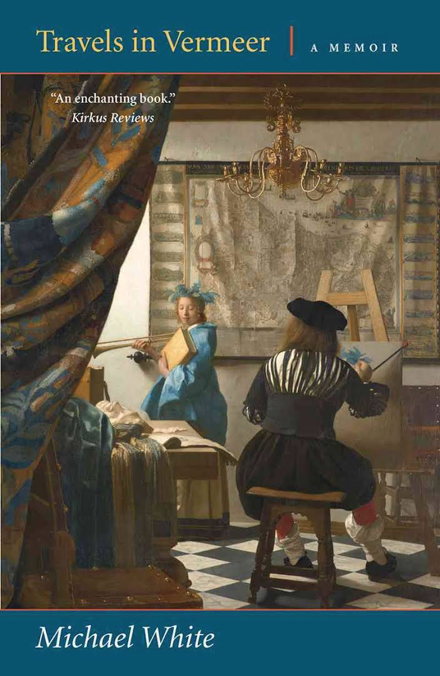 Travels in Vermeer, a memoir by Michael White, is the Program Book in Common for the residency. The residency’s opening session, led by Program Director Sena Jeter Naslund, includes a group discussion of the book. Later in the week, White himself will speak to the group in an open-to-the-public session, followed the next morning by a Q&A session reserved for MFAers only. 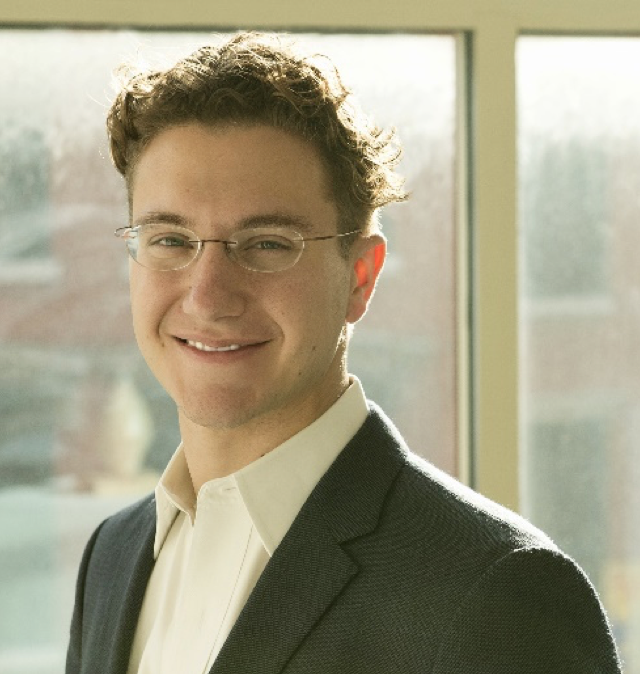 Louisville Orchestra’s new conductor and musical director, Teddy Abrams, has ignited excitement in the Louisville arts community. 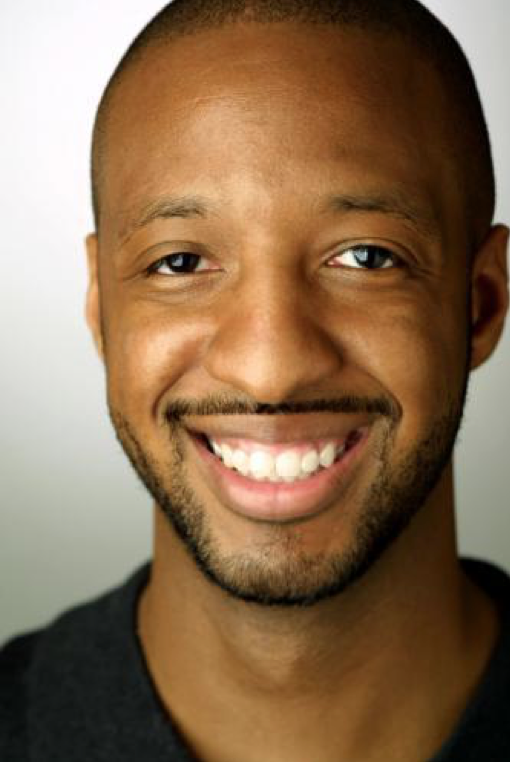 Abrams, a 28-year-old wunderkind conductor, composer, pianist, and clarinetist, discusses his work as a composer—and illustrates his talk with performance—for the MFA program in an interrelatedness-of-the-arts session at the First Unitarian Church. Though the session was arranged by the MFA Program for the benefit of our students, it is open to the public. Abrams is represented by Opus 3 Artists. Teddy Abrams. Photo by Sam English. Sena delivers a plenary cross-genre lecture delving into the intersection of public and private events in creative nonfiction, and all MFA students, regardless of genre, write a brief creative nonfiction assignment on that topic. Sena also delivers a plenary craft lecture titled “The Curve of the Sentence: Its Grammar and Grace.” Students complete a brief assignment based on that lecture, as well. * Omar Figueras (F/CNF ’13) and Eva Gordon (F/CNF ’12) discuss repurposing your Extended Critical Essay to present it at conferences. * Varian Johnson, author of middle-grade and YA novels including The Great Greene Heist and My Life as a Rhombus, speaks about the vagaries of the writing life in a session called “If It Were Easy, Everyone Would Do It: Real World Advice for Today’s Working Writer.” Later in the residency, he also delivers a lecture geared specifically to writing for children & YA. * A further Editing & Publishing session is in the works. This semester’s Literary Explorations lecture is delivered by Larry Brenner, who will take an in-depth look at tragedy through the ages, examining Medea, Hamlet, and the plays of Ibsen. In preparation for the fall residency’s focus on poetry, Kathleen Driskell delivers “A Poetry Refresher” for all students. Our Celebration of Recently Published Books features faculty member Fenton Johnson with his new novel, The Man Who Loved Birds; faculty member Robin Lippincott and alum Julia Watts with their YA novel Rufus + Syd; alum and Fleur-de-Lis Press author Jim Wayne (F ’12) with The Unfinished Man; and faculty member Crystal Wilkinson with The Birds of Opulence. In addition to the above-listed sessions, each residency features genre-specific lectures delivered by faculty members or guests. The list below touches only on lectures by guest speakers; many more lectures by Spalding MFA faculty are on offer during the residency. Robin Lippincott, fiction/CNF faculty, teams up with his co-author, Lambda Literary Award-winning alum Julia Watts (F ’05), to discuss literary collaboration. The two collaborated on the YA novel Rufus + Syd, which is one of several books to be featured in the Celebration of Recently Published Books. Prize-winning poet Lisa Williams lectures on poetic rhythms and asks poets to look at their own poems in terms of untapped rhythms. Award-winning filmmaker Kevin Wilmott, who shares screenwriting credit on Spike Lee’s latest film, the critically acclaimed Chi-Raq, visits residency to talk about that experience with screenwriting students. Chi-Raq takes the classic Greek anti-war satire “Lysistrata” and sets it in the gun-riven streets of contemporary Chicago—complete with rhyming dialogue. Residency also features the SPLoveFest book expo, where students and alumni can exhibit their books, literary journals, and other creative offerings; faculty or guest book-in-common discussions in each area of concentration; a Celebration of Recently Published Books by Alumni; a Play and Film Festival; 10-minute readings by faculty members; lectures and readings by graduating students; a reading featuring post-grad residency assistants; and our annual Homecoming, which will bring 100 to 150 MFA alumni back to campus for the second weekend of residency. Katy Yocom’s fiction, poetry, essays, and journalism have appeared in The Louisville Review, New Southerner, Open 24 Hours, the blog StyleSubstanceSoul, Louisville Magazine, LEO Weekly, 2nd & Church, and Food & Dining, among other publications. She holds an MFA in Writing from Spalding University. She is a recipient of grants from the Elizabeth George Foundation and the Kentucky Foundation for Women and was writer-in-residence at Kimmel Harding Nelson Center for the Arts.